Are You Looking For Greater Flexibility in Your Career? Jo Jingles provides an exciting opportunity for you to run your own business offering fun-filled, interactive music and movement classes for preschool children from three months to five years of age in your local area. 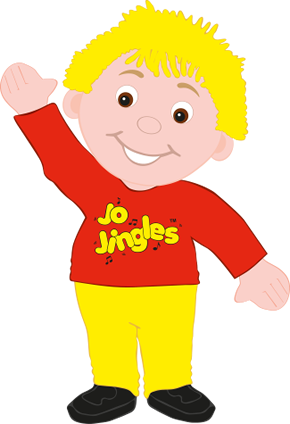 For details on the Jo Jingles Franchise opportunity in the UK and Australia please call our Head Office on 01494 778989 or email franchiseinfo@jojingles.co.uk. Running a Jo Jingles franchise not only offers an exciting new career move but it also allows you to run your business alongside your family commitments, at your own pace and with our support. You can purchase a Jo Jingles franchise from as little as £6500+vat depending on the location; and with the backing of a national brand, your risk is far lower that if you were to set up a new business alone. With ongoing training and support, a fully functional and established marketing and PR programme (at nationwide level), a comprehensive pack equipment and class materials (including 3 years of detailed class programmes!) at your fingertips, plus the backing and security of becoming part of an already established brand, your new business can be up and running and generating a good revenue in no time. 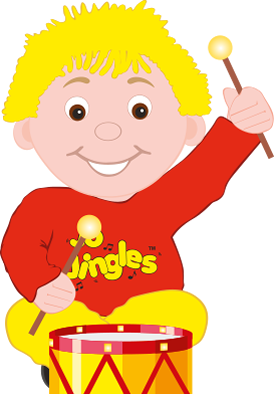 Welcome to my Jo Jingles classes in the Peterborough area. If you’ve landed here then you’re obviously keen to find out more about what’s involved in purchasing a Jo Jingles franchise. We hope that you will find most of your initial questions answered here; if not, do feel free to call one of our team for further details. The opportunity to run your own business offering music, singing and movement classes to children aged three months to five years in your chosen local area with exclusive territories. As a new franchisee you will receive full training at Jo Jingles HQ (typically 4-5 days) before starting your Jo Jingles classes to get you up to speed on our culture, ethos and brand personality. You will also have the opportunity to ask any questions too and be encouraged to visit other franchisees in our Network. Are you confident and charismatic, well organised and have strong presentation skills? Do you have a business, sales or marketing background – it’s certainly useful. Local website development and support personalised to your local area. Regular group training meetings/conferences throughout the year giving you the chance to network and meet other Jo Jingles franchisees as well as the team at HQ. An established intranet facility to encourage and support internal communication, share knowledge and network with our franchise community. Business coaching and an appointed local mentor to provide you with local ongoing support with business solutions, development and ideas. In-class training and one to one business advice prior to and post-launch of your business to support your HQ training course. Regular updates on all advertising, PR and promotional activities organised by Jo Jingles HQ. 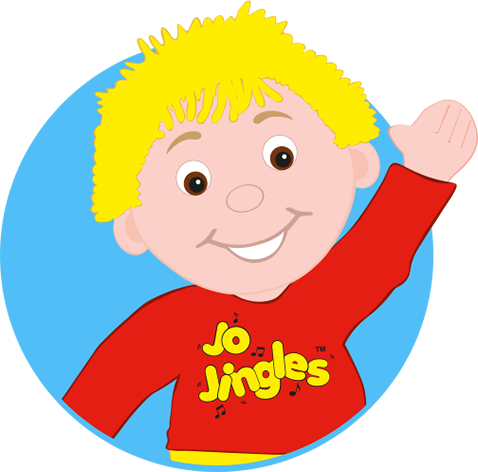 Are you cut out for life as a Jo Jingles franchisee? Experience of being around very young children can help! You will probably have dealt with the fun and the pressures of juggling a career with family life. Although we don’t stipulate that you must have a professional music qualification or training, you should have a good singing voice, a demonstrable musical background and a genuine interest in music. Working with young children requires a bright and energetic personality mixed with endless patience. You will need to be confident and charismatic, well-organised and have strong presentation skills which will be key in helping you to become a successful business owner and franchisee. You need to be able to identify with and relate to young children and take pride in being involved in the education and entertainment of pre-school children. A business, sales or marketing background is also useful. Jo Jingles has once again been awarded 5 Star Franchisee Satisfaction based on positive feedback from their franchisees. They rated it above average across all five key areas that we measure in our industry benchmarking programme, like training and support and relationship with their franchisor. Whilst nothing guarantees that a particular franchise is a good fit for you or you will be successful, franchisors like Jo Jingles that have recently been awarded 5 Star Franchisee Satisfaction status are a good place to start. 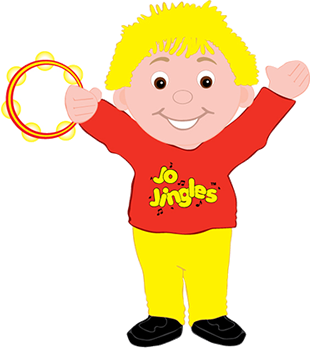 Jo Jingles classes are available nationwide in over 700 centres across the UK, making them a very popular attractive choice for parents with young children and babies looking for preschool education activities. As an established and well-trusted brand we regularly receive requests for classes in a variety of locations so we are always happy to consider new areas for development. Have a look at the map below to see where franchise opportunities are currently available. You also need to consider an additional allowance of c.£600 - £1000 in year 1 for additional costs.